HA! This happens to be a recipe that my family makes only at Easter. 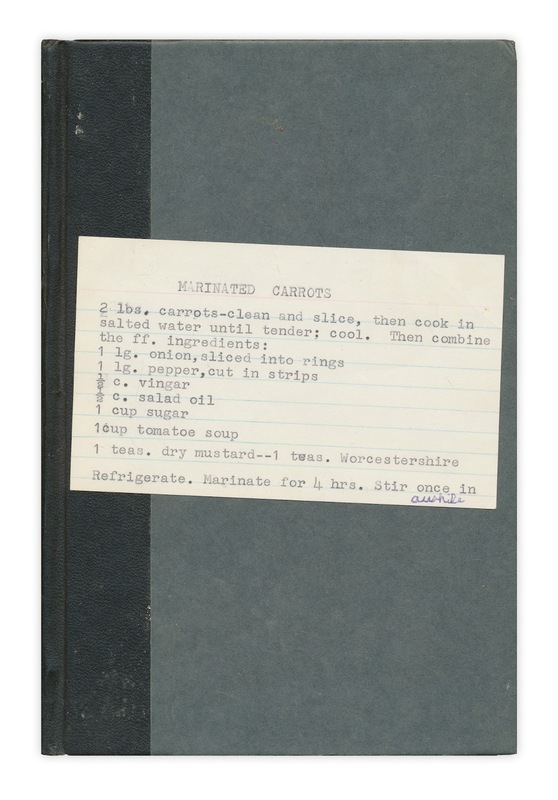 Marinated carrots goes so well with ham. It is one of my favorites from my childhood.